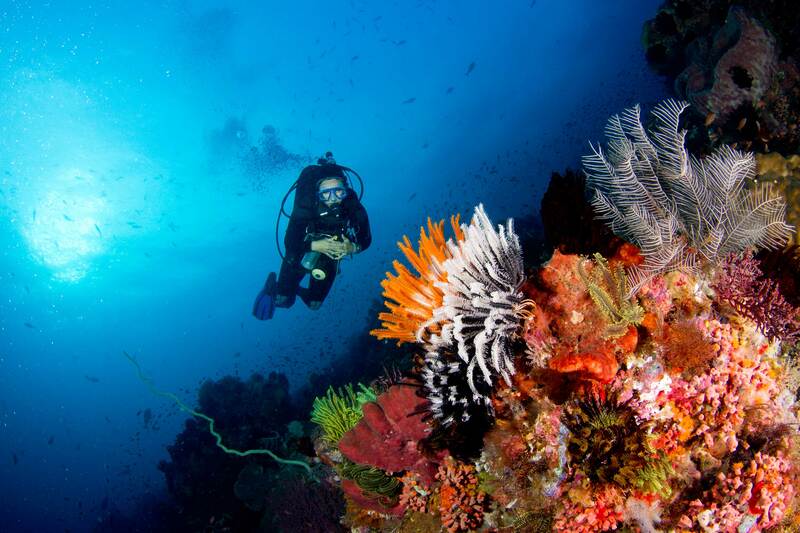 Indonesia Diving Holidays | travel&co. Over 3,000 species of fish, 300 corals and rarities such as wobblegongs and giant clams are just some of the reasons that Indonesia is thought to have a number of the world’s best dive sites. 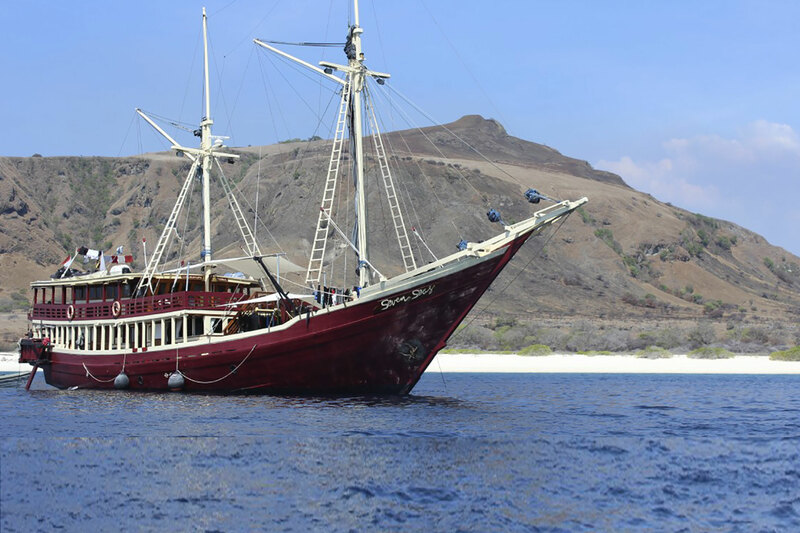 From the spectacular waters surrounding the world heritage Komodo National Park where you can see diverse marine life including spectacular range sea sponges, coral walls, manta rays, tuna, sunfish and pygmy seahorsess to the blue clear waters and amazing dive sites around the Raja Ampat Islands. A place of unlimited beauty that was declared a World Heritage Site in 1991. 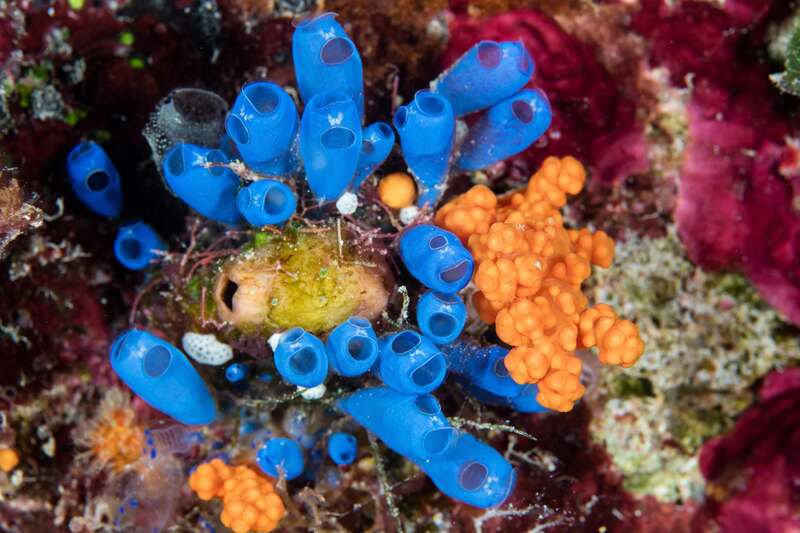 It is widely known as the world's most biodiverse marine region on Earth. 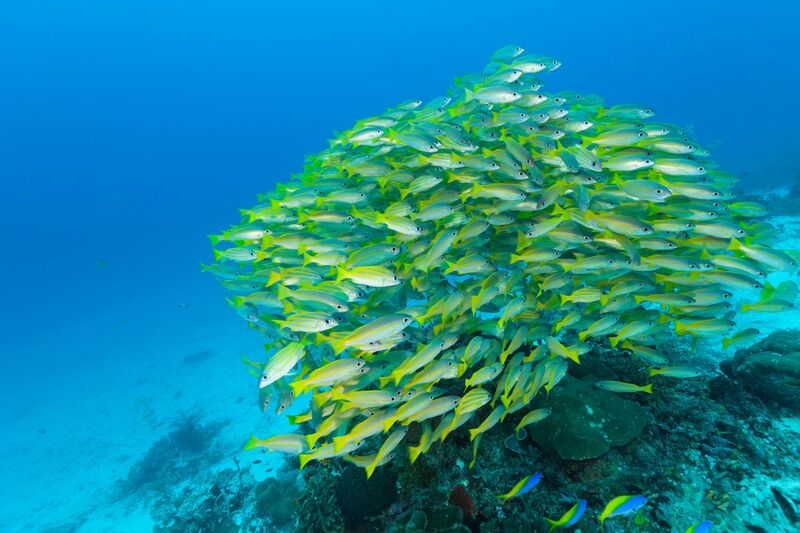 Over 3000 species of fish and over 300 species of corals have been identified here. Wakatobi offers amazing macro life encounters and world class diving experiences.